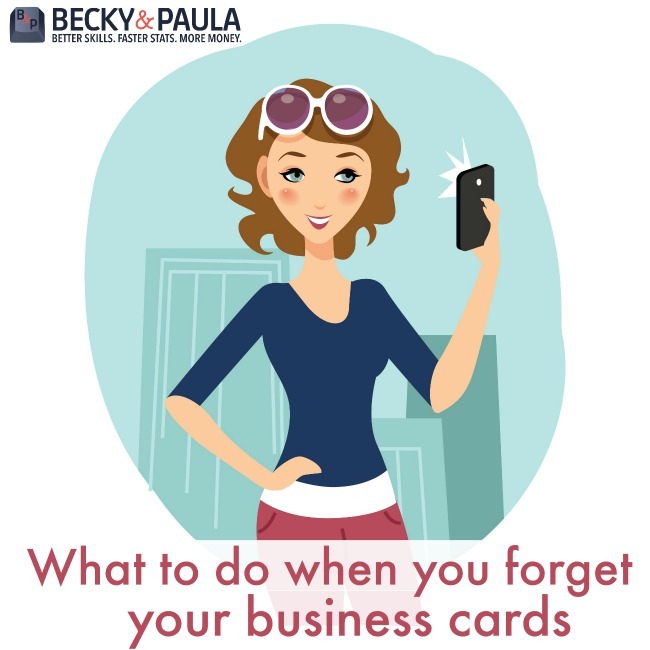 I can’t tell you how many times I have forgotten to take business cards to a blog conference or to meet a brand. Now I keep a few in my purse, for these “just in case” moments when I forget, but sometimes, I’ll run out of those, too. On these occasions when I have none, I’ll do what I need to do to help them remember me. Ask them for a picture. Snap a picture of you & the person that you are meeting (a selfie is perfect). Immediately open your phone email app & ask them for their email address. At that same moment, send the picture of the two of you with your blog name in the subject line & the conference name. Attach the image of the two of you. Be sure that all of your blog info is in your email (mine is automatically included). Follow up about 1 week after the conference or meeting. I hope that helped! It comes from experience, but it works every time. 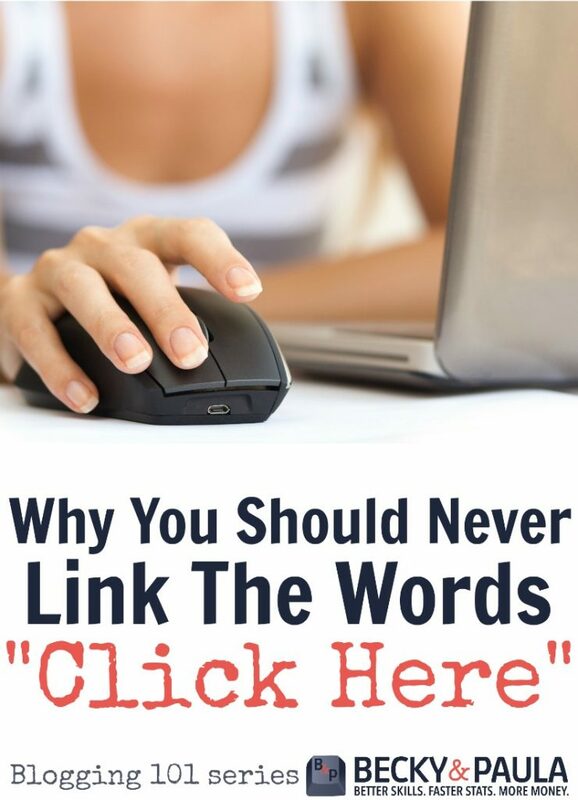 I have landed many ‘deals’ this way and have worked my way into many sponsored posts by adding this personal touch that really came from a mistake on my part. Forbes and Harvard Business Review both agree one of the main differentiators for truly successful leaders, particularly in business, is how they sharpen and challenge themselves by reading constantly. 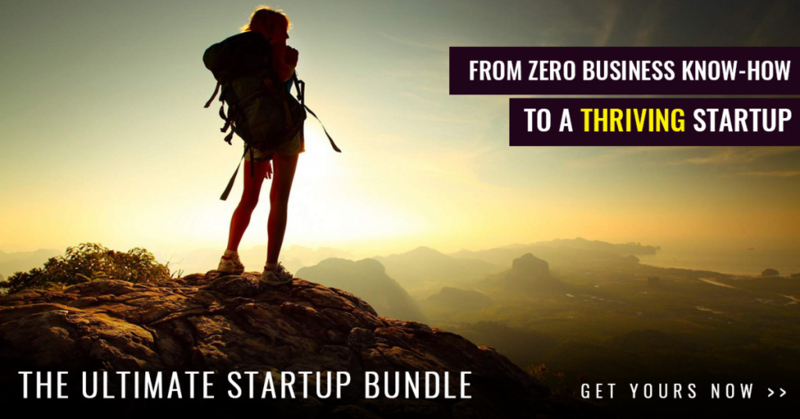 THE POINT OF THE STARTUP BUNDLE IS TO PROVIDE THE FASTEST, CLEAREST WAY TO GO FROM NOTHING TO THRIVING BUSINESS, BY FOCUSING ON WHAT MATTERS AND AVOIDING WASTE. 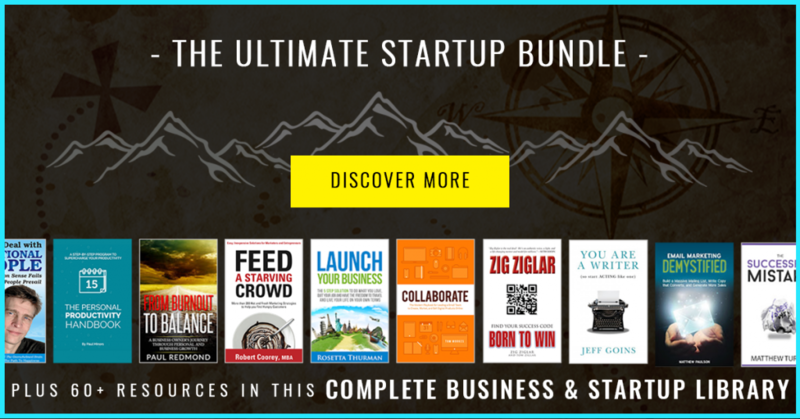 The eBooks and eCourses in this bundle were carefully curated by the Ultimate Bundles team together with Tom Morkes, a successful entrepreneur himself who works with many big names in the industry like Jeremiah Gardner, Dan Miller, Nir Eyal, Zig Ziglar, Yanik Silver, Maria Ross and Jeff Goins. Knowing these things, we’ve chosen only quality products from respected experts who really know their stuff. Most of us don’t start out with a ton of money to put into our business. 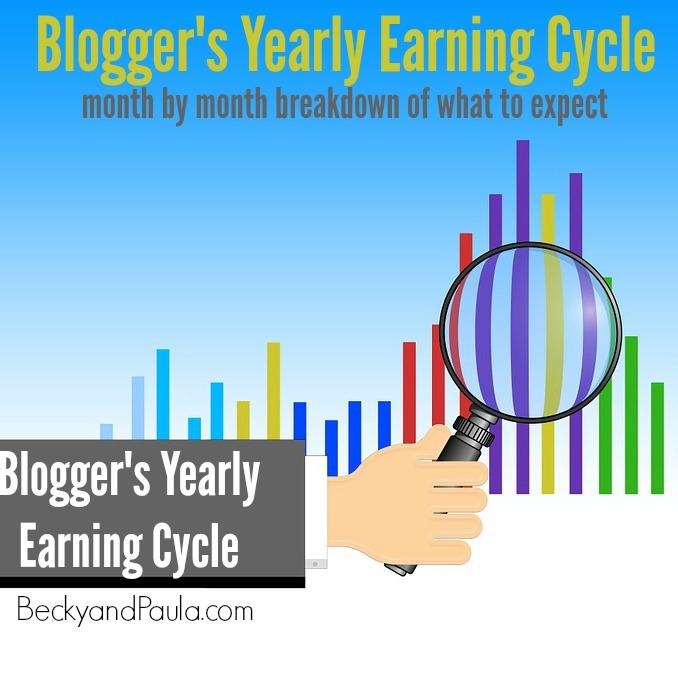 Paula & I both started with $0 to invest and we earned everything from the blog. I put my money into learning. 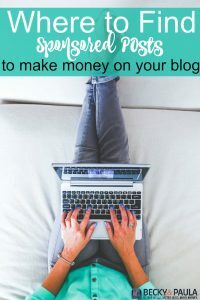 If I made $100, I spent $100 on the blog, until I learned enough to make $1,000 and only spend $100 on the blog… then $2,000 and still spend that $100… and so on & so forth. We learned what we needed & then we made it work. I’m not saying these aren’t smart people and courses that probably contain useful information. But for most bootstrappers, entrepreneurs, and startups, that’s not chump change. 25% of the profit from this bundle will be going directly to the development of SparkRwanda, an organization that will work to discover, develop and train up entrepreneurs and leaders to build businesses in Rwanda that create jobs and boost their local economy. This has been one of the most exciting products we’ve made yet because of the ripple effect it will create as brilliant, visionary people like you get the tools you need to truly succeed and set your dreams in motion. Because it’s more than just a collection of awesome resources. Look for the opportunity to sign up for our exclusive Startup Accelerator group, a 20-week program that includes Q&As with business mentors, opportunities for networking and accountability, and a moderated Facebook group to help jumpstart your progress as you apply what you’re learning. My husband, Mickey, is my finance manager of Your Modern Family. Before he took this position, he was a finance manager. He knew his market trends almost month to month, consistently. He knew when purchases were up and when they would be down. He knew when consumers would buy & when they wouldn’t. Like most businesses, the first quarter is usually down. Companies don’t want to spend a lot of money in the first quarter, because they just spent a lot over the holidays. They put their money towards marketing & promotions. The summer is no different. Families typically spend money in June, in preparation for graduation and planning summer trips- booking in advance. They are using their tax refund money to plan their summer getaways. As the 4th of July rolls around, typical consumer spending on products, gifts, etc… decreases, as the fourth of July is the ‘kick-off’ to vacation season. As the summer starts to tail off, towards August, consumer spending typically increases for back to school. This includes ranges from preschool up through college students. 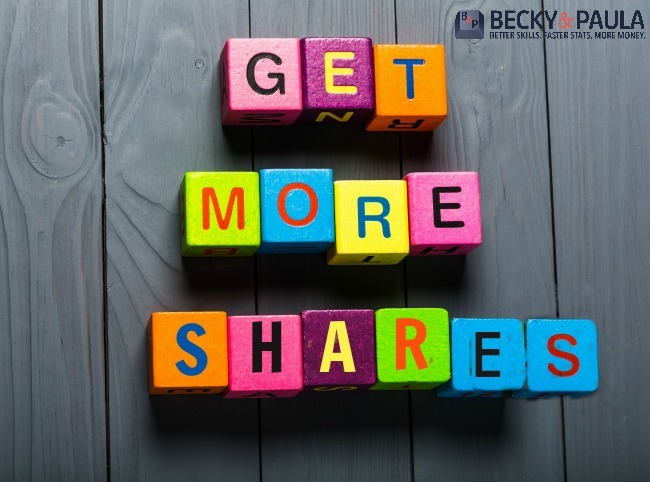 Companies want to start promotions and marketing again. That will fall off around labor day, as that is the end of the “summer vacation” season. Typically, no one wants to spend much money after that until Black Friday, when the holiday spending starts & the cycle begins again. 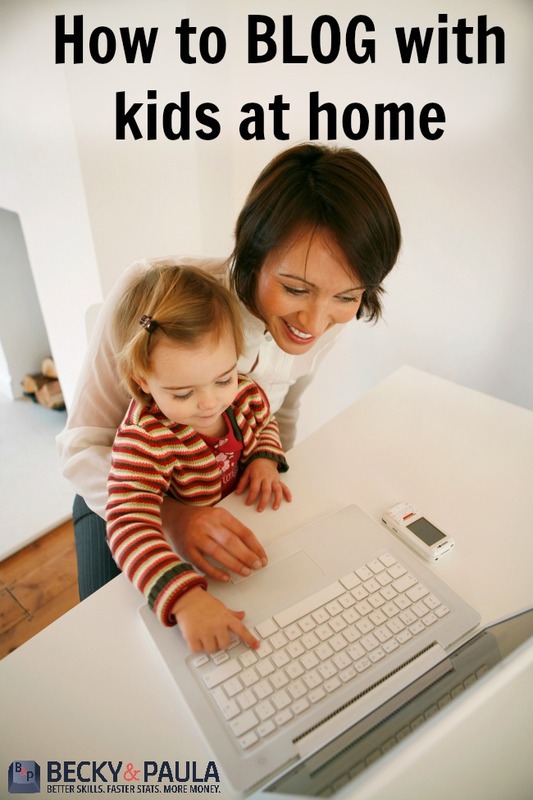 Most of us what to make an income with our blogs. We devote our time and energy into this blog to turn it from a hobby blog to a full time income. 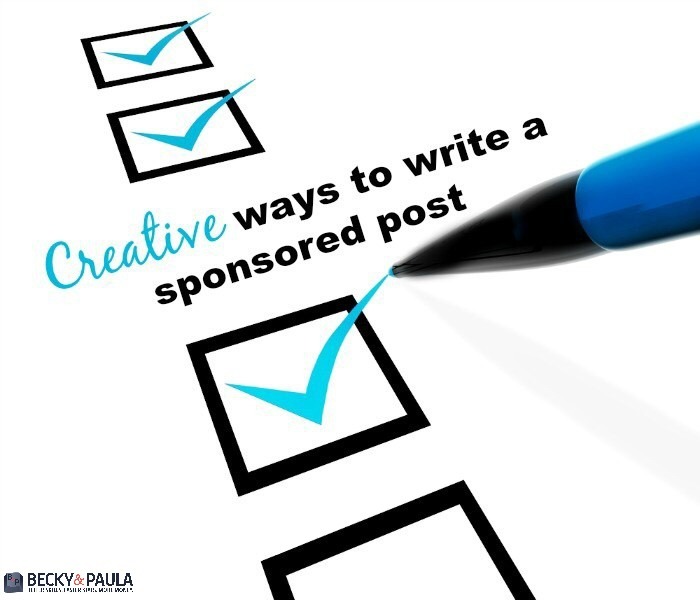 While we go through the full list in Blogpreneur, I wanted to give you a few ideas here. 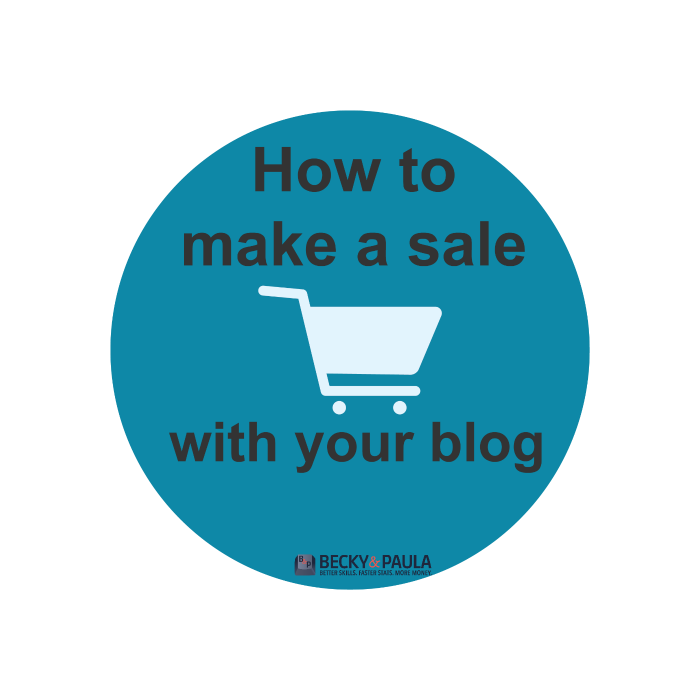 There are three main components that will entice your reader to buy what you are selling, so you can make a sale. 1). Connect with people. Be authentic, kind & helpful! 3). E-mail a video. Something new that I am going to try is to offer them something on a video sales page. I haven’t tried this yet, but I have been talking to a friend and she is having a LOT of success with this method. It is brilliant really. She said talk like you are talking to your BEST friend. What do you put in your video? 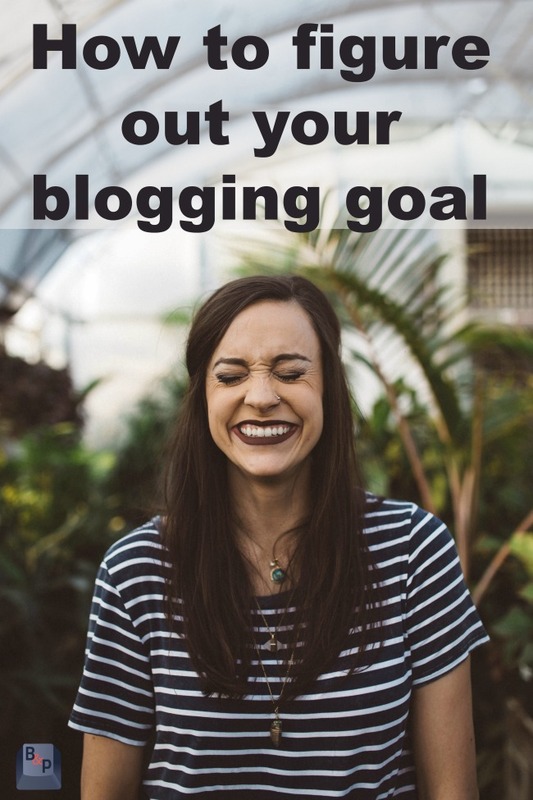 “I help bloggers who want to grow their blogs to successful businesses” or whatever it may be. Step 2: welcome your viewer… Your best friend. Don’t talk like you are talking to the masses… Talk to one person. Step 3: Position your promise. 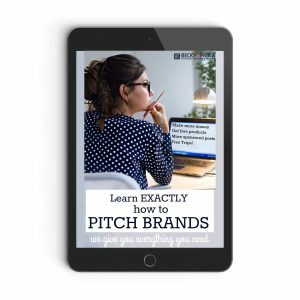 “In this course you will discover 3 secrets to…” Talk about what’s in it for THEM! Why should they buy it? Tell them. Step 4: Who are you? Why are you an expert? Step 5: Share your Hero story. Story telling does the selling for you because it connects you to them. They need a before and after. A down and an up. Don’t make it all good or they won’t really be able to relate to you. Step 6: Position the problem. What is their biggest problem and how can my product solve it? Step 7: Position the solution. Give away 3 of your best tips as the solution. Most of you know that I have really been working hard on my email newsletter list. I am growing around 500-2,000 a day and I want to keep it up. Yes, it is expensive (last month I paid $450 in fees for my list), but it is worth it because in the same month, I made over $3,000 in profit from my newsletter list specifically. How it happened -1- I switched to Convert Kit. That was when I started taking things more seriously. It was when I started really trying to grow my newsletter list. 2- I made lead magnets. These are things that the readers get when they sign up. Maybe it is your free book or a cool printable. Whatever it is, make sure it fits your post. You wouldn’t offer a “marriage tips” book on a recipe post. This means that you may have several lead magnets. My GOAL is to send out a newsletter once a week. I have 7 lists, so that means writing 7 different emails every Sunday. It is time-consuming, but worth it. I’d say it takes me around 1-2 hours to write out those 7 email newsletters. My readers love stories, pictures & just conversation. Be personable and you will see a bigger response, leading them to open it again & again. Ask a question. People want to talk about them, so if you ask a question, it immediately gets them interested. Maybe leave it open ended… “Did you do this today?” Of course I want to know what they are talking about! Give me the details. 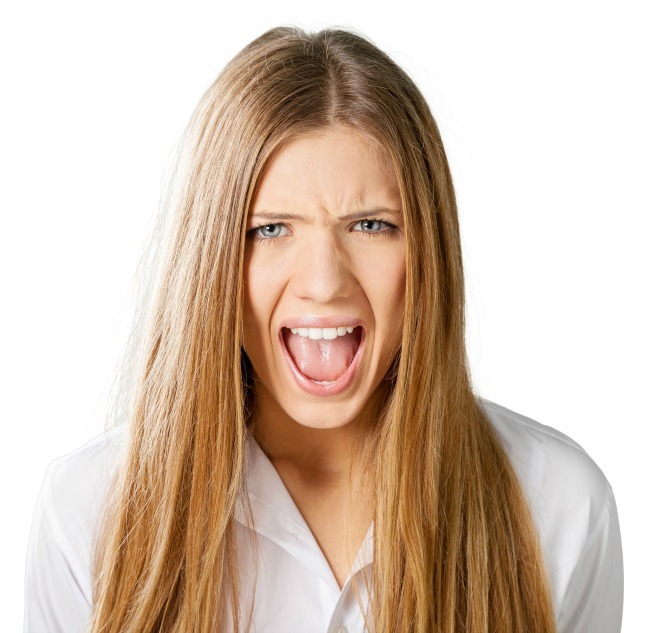 I love when I get a newsletter and I know what is in store for me “5 calm-down tricks you can’t miss!” If your readers are interested in your posts, they are going to love this kind. Be personal. Talk about what is going on with your life. Example: “The reason we almost quit preschool.” Most people like to know what is going on in other’s lives… that’s why reality TV does so well. Do it again. One thing that I will do is try different subject lines to see what works better. I know that Convert Kit allows me to send out the same email with 2 subject lines, to different groups. I can test which thing went over better. I can also send out the same email several days apart, to the people that didn’t open it the first time, with a new subject line. I’ve seen my open rate go from 20% to 45% by doing this. Be sure that your opening line (the preview) is just as intriguing as the email. Don’t give away your best stuff in the first sentence, or there will be no reason to open your email.